There looks to be a minor resurgence of glossy Chinese martial arts movies of late, at least amongst the companies I receive screeners from. Reign of Assassins kicked things off at the end of February and I quite enjoyed that, then I reviewed Dragon a couple of weeks ago and liked that even more. On Monday 9th September, Universal Pictures are releasing two more similar titles with The Four and The Assassins, the latter of which I got sent over to review recently. With my love of the wuxia genre ever strong, the great Chow Yun Fat taking a starring role and coming from a script by the man behind Hero and House of Flying Daggers, I was sure to be in reliable hands. 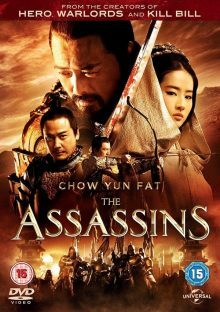 The Assassins is set in the Three Kingdoms period of Chinese history, focussing on the legendary warlord and Chancellor of the Eastern Han Dynasty, Cao Cao (Chow Yun Fat) and the various plots against his rumoured move to become emperor. Gong Ling Ju (Yifei Liu) and Mu Shun (Hiroshi Tamaki) were kidnapped as children and forced to train to be the ultimate assassins when they were of age. Their mission once released was to kill Cao Cao. Gong Ling Ju manages to get inside his estate, working as a handmaiden, but as she gets closer to achieving her goal she has second thoughts about it. Could there be more to the man and his seemingly ruthless tactics than his reputation suggests? She must decide soon though as a number of further plots against him are unveiled, concerning men close to Cao Cao as well as the current emperor. Added to this, the love between the two assassins which has simmered since childhood is threatened as Ling Ju begins to fall for the warlord. This was a bit of a disappointment unfortunately. It’s classily produced, looking great with lavish sets and costumes shot beautifully throughout. The performances are fine too, with Chow Yun Fat delivering the goods as always. 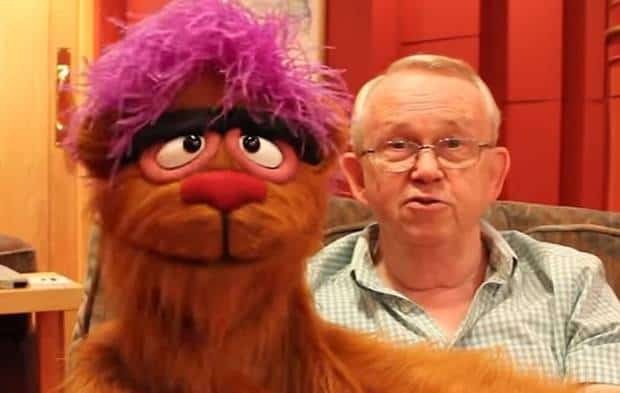 There’s nothing ‘bad’ about it so to speak, it’s all just a bit earnest, stuffy and predictable. One problem is that one of the key relationships, that between Ling Ju and Mu Shun, is underdeveloped. It rushes through their backstory at the beginning then solely focusses on Cao Cao for the rest of the first half of the film, with Ling Ju acting as little more than a narrator. Her role grows as the film moves on, but her relationship with Mu Shun is just given occasional lip service, weakening the impact of the inevitable finale. It’s a little dull too. I shouldn’t have expected much action, as it’s more of a drama, but it hints at excitement without truly delivering it. There is promise around the half an hour mark when the first assassination attempt is made on Cao Cao. This scene is nicely over the top, with a huge team of ninja-like assassins using grappling bows to create a giant net across the mansion to reach their target. There’s no more excitement on that scale until the film’s climax though, which is suitably epic and bloody, but is cut pretty short, making room instead for teary melodrama. So overall this is a glossy and grand affair which is solidly made, but offers little in the way of excitement, originality or truly affecting drama to make it particularly memorable. 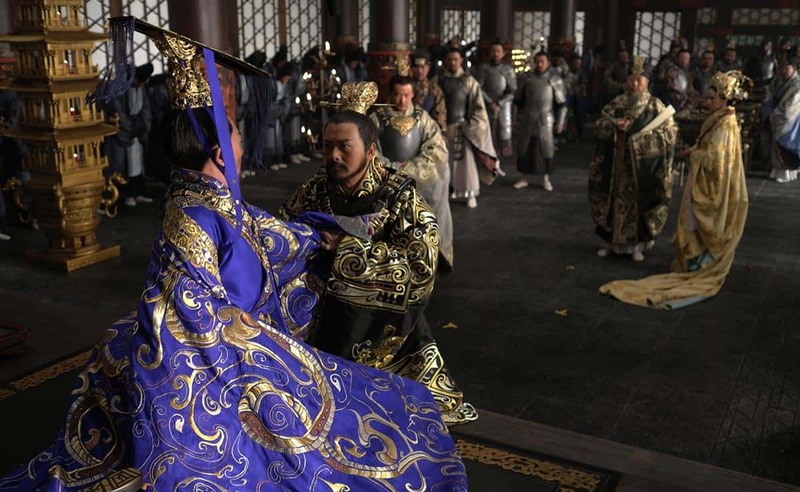 Some fans of Chinese period pieces might find enough to latch onto in terms of visual splendour and history, but for someone like me, who prefers their drama subtle and their action spectacular, you’d do better to look elsewhere. The Assassins is out on 9th September in the UK on DVD and Blu-Ray, released by Universal. I watched the DVD and the picture and sound quality was decent. It didn’t have any features of note though. Looking at the press release it seems that the Blu-Ray version has plenty, including a deleted scene, a featurette with Chow Yun Fat, another with director Zhao Linshan, a behind the scenes piece with the cast and a music video.